There’s no better way to start the summer than with a Memorial Day barbecue celebrated with friends and family. If you’re the one doing the hosting, though, it can result in a few headaches and some hefty grocery bills before it’s all said and done. How can you throw an enjoyable and delicious Memorial Day get-together without breaking the bank? We spoke with a couple of experts in entertaining to get their tips. Get an accurate headcount ahead of time. Hohler suggests taking it up a notch by hosting a potluck as a friendly Top Chef-inspired competition. Look into affordable catering options. Organize a progressive/graduated neighborhood dinner. 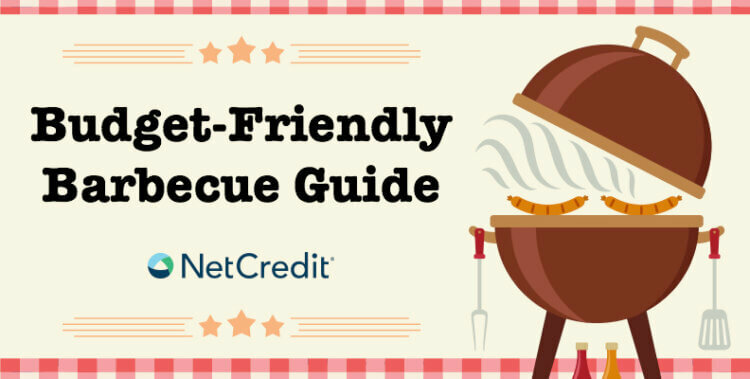 Don’t let your Memorial Day barbecue budget go up in smoke! With these smart tips, you’ll have the same amount of fun with a much cheaper price tag.